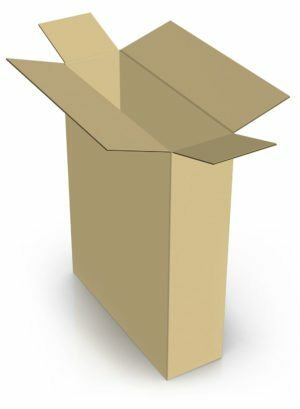 For over 50 years, Landaal Packaging has specialized in designing and manufacturing custom boxes and corrugated (cardboard) packaging. You could say it’s at the “corr” of what we do! 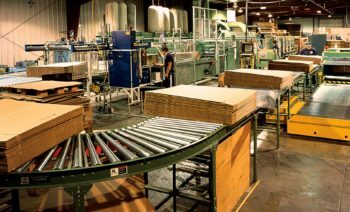 Everything we produce is made using the latest equipment and technology. We design to your exact specifications, choosing from a wide range of weights, flute sizes, colors, inserts and more. We make sure every detail meets the needs of your product, your industry and your brand. Our personal commitment is to ensure that you receive the best in quality and service each and every time. Promote and protect your goods with confidence, let us be your packaging partner! 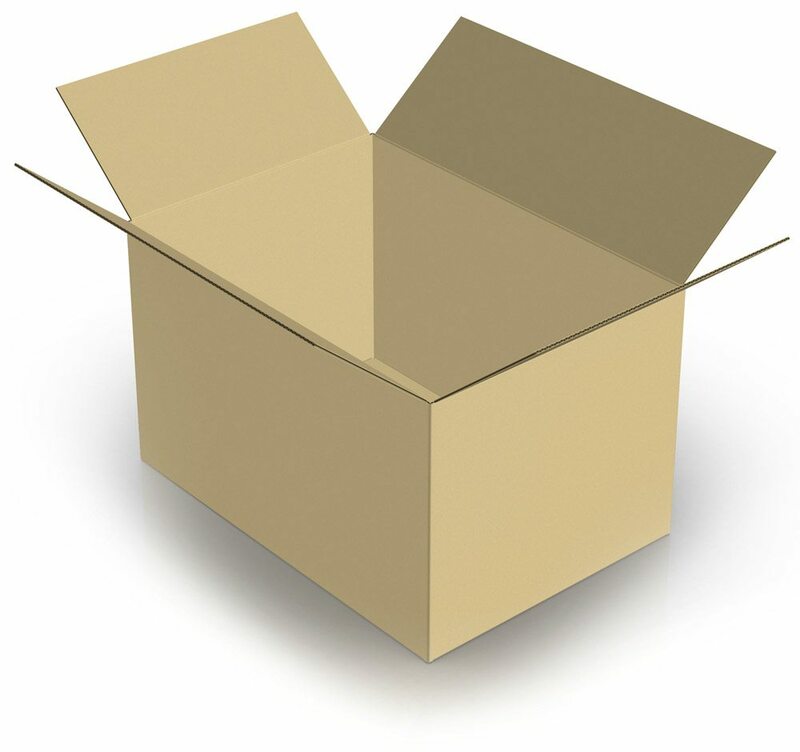 Versatile: Even though it’s just paper and starch, corrugated cardboard is strong yet pliable and moisture resistant. It’s perfect for transporting, protecting, and promoting products of all shapes and sizes. It’s also a great medium for high-quality printing and is often used for displays and retail packaging. Colorful graphics and creative designs help to set you apart from competitors and deliver your brand’s message in a crowded marketplace. 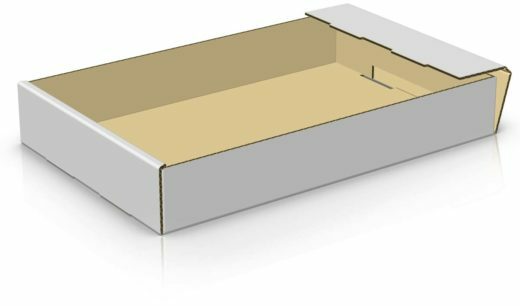 Cost-Effective: Corrugated containers are one of the most affordable packaging options available. With modern manufacturing processes, they require very little labor to produce or fill. 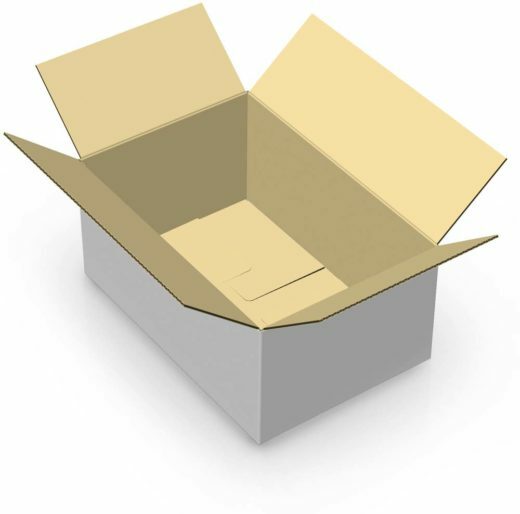 Many boxes can be shipped flat and assembled off site and then re-used or recycled. Sustainable: Corrugated is also one of the most eco-friendly packaging options on the market. The paper is made from sustainably harvested trees and then converted into corrugated sheets. At the end of the life-cycle, corrugated cardboard is easily recyclable and completely biodegradable. Made in the USA: Our corrugated packaging is all sourced and made right here in the U.S. We take pride in providing and supporting local manufacturing jobs. Family-owned and operated for over 50 years, we are committed to serving our clients and our community. Customizable: With corrugated, there are so many options available. From specialty coatings to fluting sizes, everything we create is done specifically with you and your packaging goals in mind. We design to your exact specifications and provide prototypes for testing and approval. Once we’ve finalized a concept, it’s off to the press, made in any quantity, and delivered to you when you need it. We also offer warehousing and fulfilment as value added services to help you manage your supply chain and keep things simple. Got a project in mind? Let us help you get started! 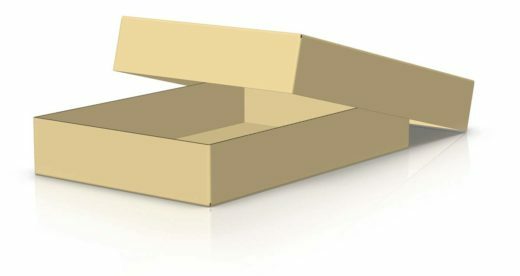 Connect with one of our packaging specialists today. Is it CORRUGATED or is it CARDBOARD? 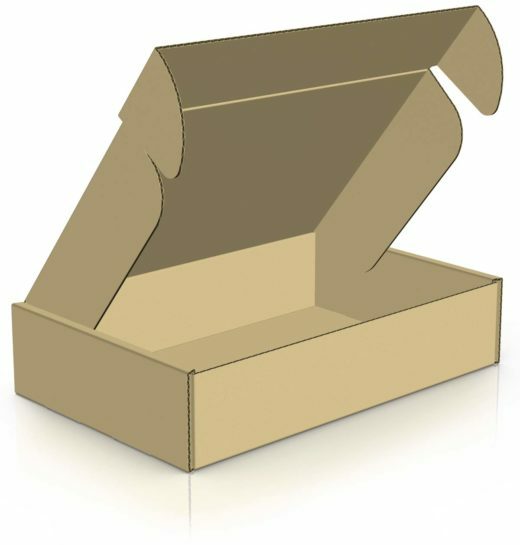 Many, if not most, people look at a box and naturally associate the term “cardboard.” In most cases however, they should be referring to these cartons as “corrugated.” Cardboard is just a thick paper stock used to make folding cartons, like cereal boxes for example. Corrugated has three layers, an inside liner, an outside liner (also called facings), and the wavy layer in between called a “flute.” Fluting is what gives corrugated boxes their strength. 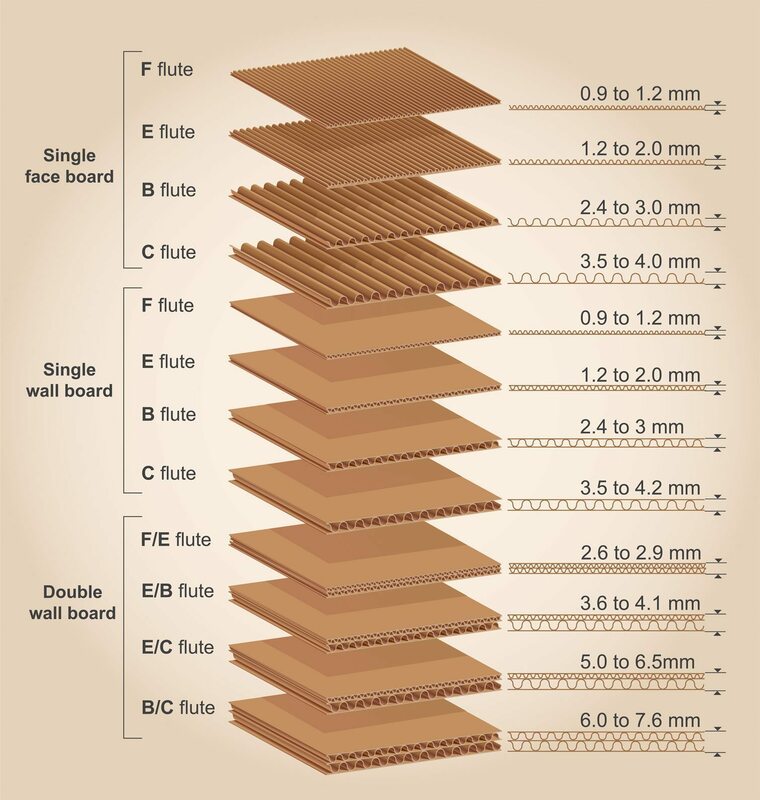 Flutes come in a variety of sizes: A, B, C, D, E and specialty flutes (such as AC and BC). Single face: one fluted sheet glued to one facing (total two sheets). Single wall: one fluted sheet sandwiched between two facings (total three sheets); also called double face or single ply. Double wall: one single-face glued to one single wall so that two fluted sheets are alternatively sandwiched between three flat sheets (total five sheets); also called double cushion or double ply. 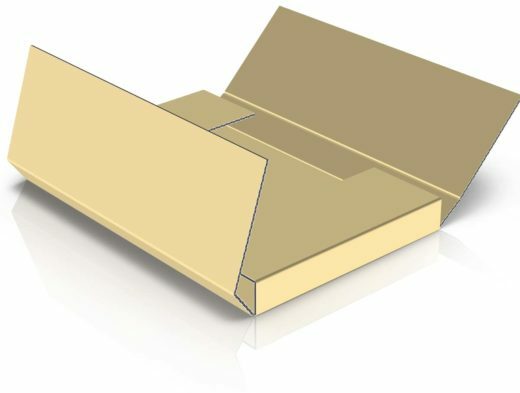 Triple wall: two single-face glued to one single wall so that three fluted sheets are alternatively sandwiched between four flat sheets (total seven sheets); also called triple ply. Still confused? Don’t worry. Ask one of our packaging specialists for more information. These cartons are typically referred to as shipping containers. All of the flaps are the same depth and the two longest outer flaps meeting in the middle. Generally these boxes are taped at the top and bottom for closure. 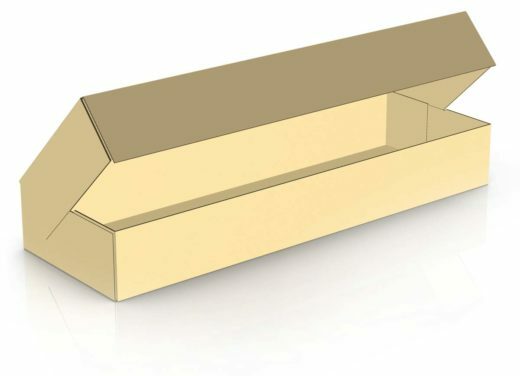 The flaps on these cartons are also the same depth, but the longest outer flaps overlap each other within one inch of a complete overlap. The overlapping flaps provide added strength for stacking and edge protection, making this style ideal for rough handling. This is a two piece corrugated container in which the full depth cover slides completely over the body. This provides additional compression strength when stacking large or heavier weighted items. The flaps are usually stapled together but in some instances tape can also be used. The top of the box is the same as a RSC carton. The four flaps on the bottom are die-cut and fold over each other. When folded, the bottom “snaps” into the slot and locks the panels together. This style is utilized to limit close time and reduce the amount of tape required. These cartons are primarily used as unit shippers. They are ideal for books or other flat products. The folder is cut so that there is one flat bottom and the flaps wrap around the item. The side flaps meet at to form the top of the carton. These are single cut corrugated sheets that are scored and feature a fifth panel that is used as the closing flap. Typically, the product is placed on the board and then the box ‘wraps’ around it, then you tape the closure at each end. This style is idea for long items with a small diameter. They provide good stacking strength and protection. These trays are formed from a single piece of board. The container is die cut to create scores on to panels that roll over and lock into the bottom section of the tray. These are ideal for distribution pack quantities in which you want to load multiple units of product into one viewable pack. Roll End Tuck Cartons are designed for ease of assembly. The side panels roll over and tuck into the bottom of the die cut. The top panel has two ears that easily tuck into the roll over edges. These are often used as mailing cartons for smaller sized items (think subscription box programs like Ipsy.) They are also great for sales kits and promotional boxes, often requiring high-quality print processing and customized inserts to display products and sales information.